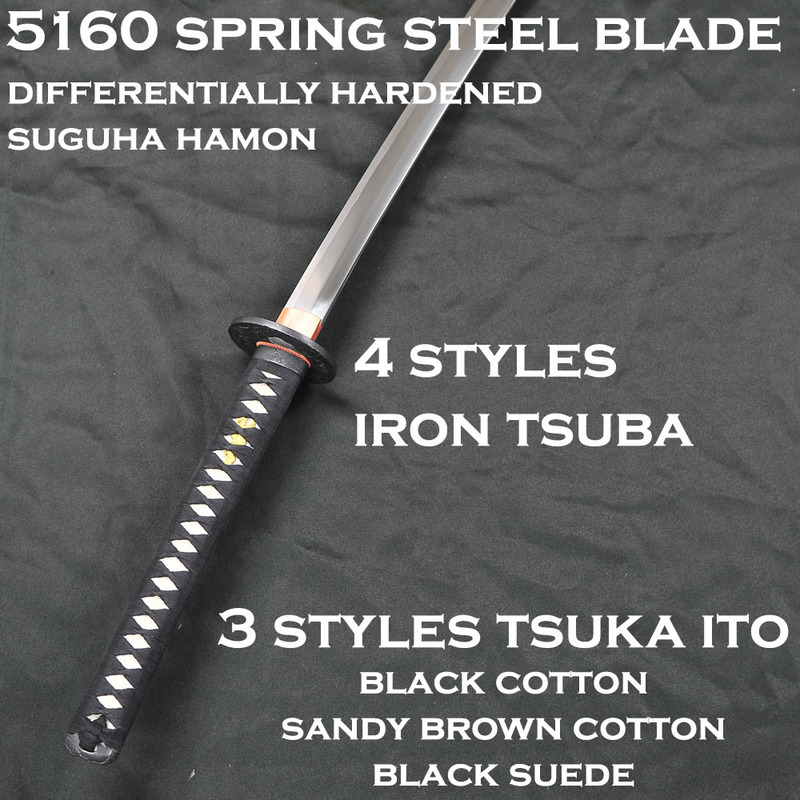 A grade higher than the T10 Ryujin Custom Katana - this sword has a 5160 Spring Steel blade with a long working life, as 5160 Spring Steel is designed to last longer than any other type of spring or tool steel. 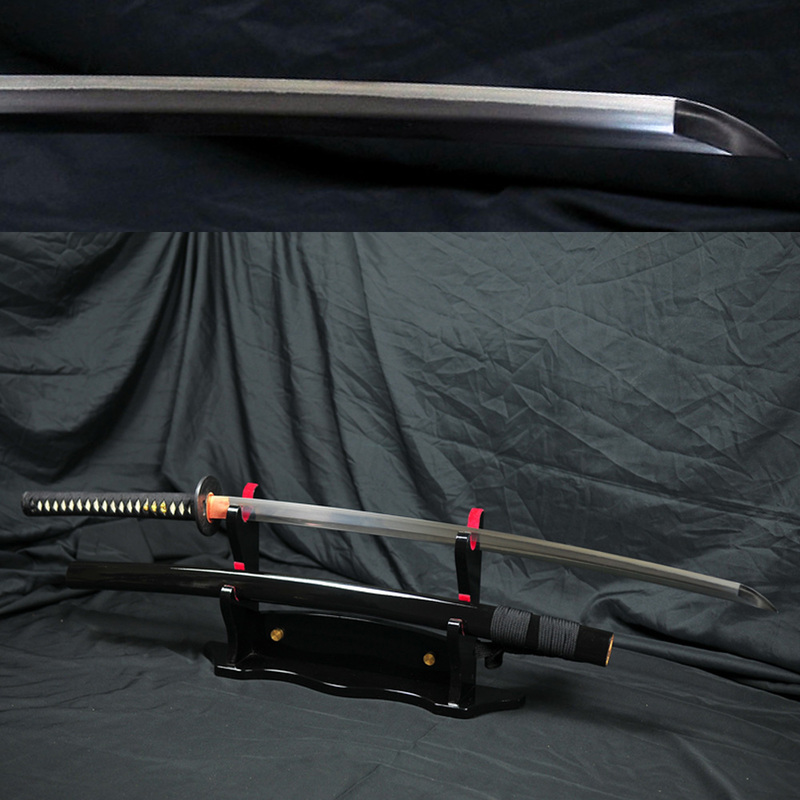 The steel has been differentially hardened with a prominent Suguha (straight line) clear hamon with an edge hardness of HRC 60 and spine hardness HRC 42. In true Ryumon 'have it your way' style the sword is available with 4 styles of iron Mokko tsuba with traditional Japanese themes (these are based on actual antique tsuba) and your choice of either black or sandy brown cotton or comfortable on the hands black suede and is completed with a classic black lacquered saya. 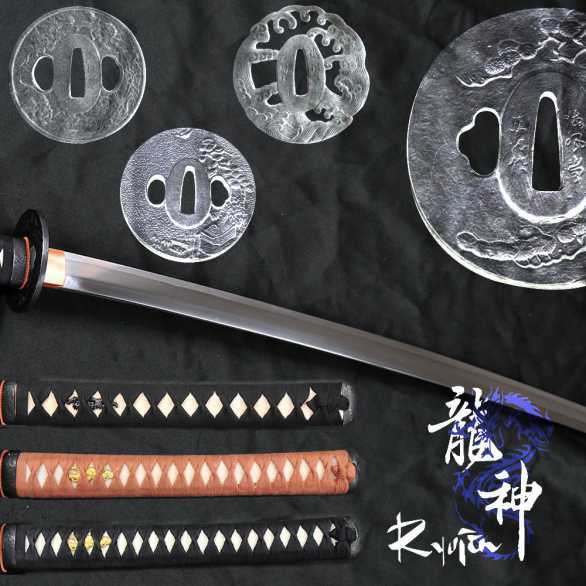 The process is slightly different than the Ryujin T10 Custom Katana line (parts are not interchangable as they blades have a slightly different blade shape and thickness) - just pick one of the 12 possible configurations using the drop down menu. 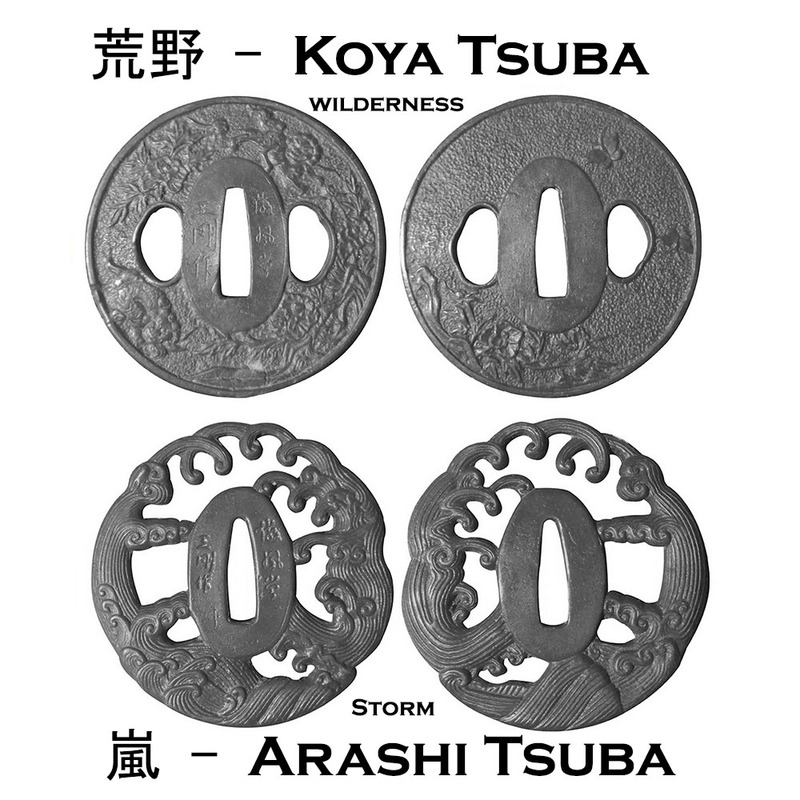 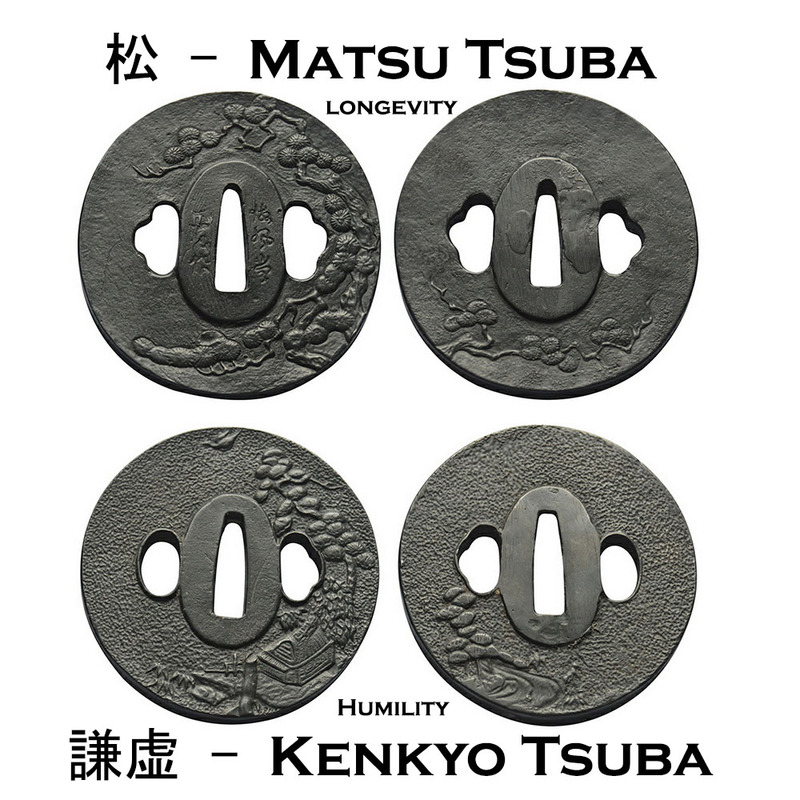 It is set on black cotton with the Matsu (pine) tsuba by default - just select which combination you would like and we will ship it straight out to you. 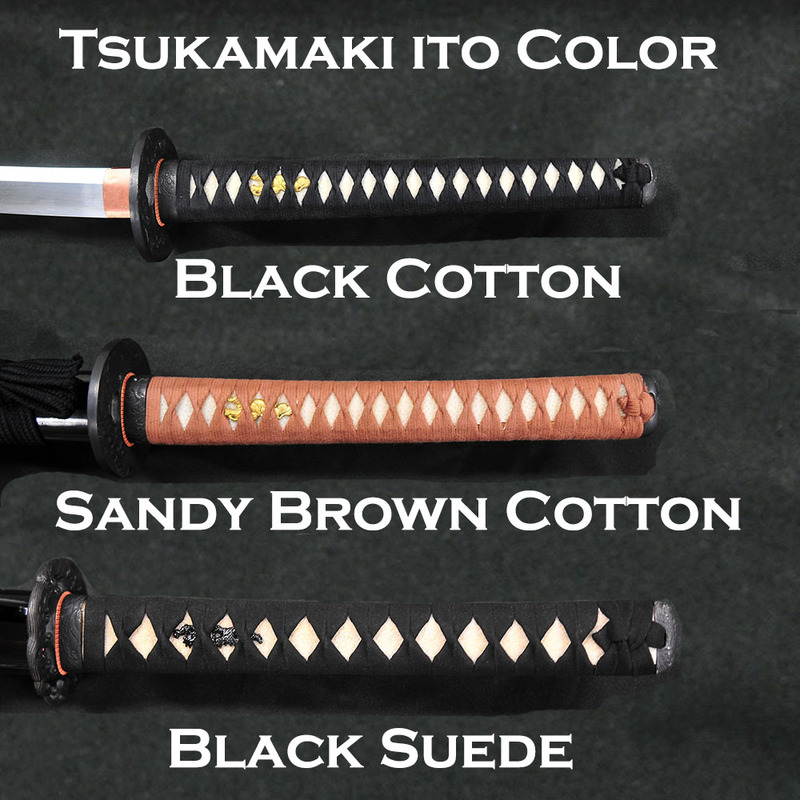 NOTE: Stock levels are frequently updated - if a particular configuration is not available the system will not process the order and display the status in the shopping cart.